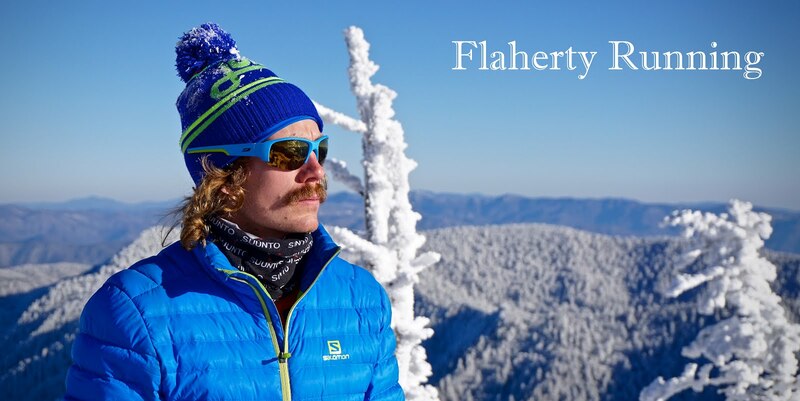 I’m starting this new feature on RunFlaherty.com—Quick & Dirty—in order to cover some of the events in ultra and trail running that might otherwise go unnoticed or uncovered. The idea is to quickly turnaround a bit of information on top performers and insight into top performances. Kicking off the new segment is an interview with Justin Houck, a 50-mile rookie who absolutely crushed it in his first attempt at the distance. 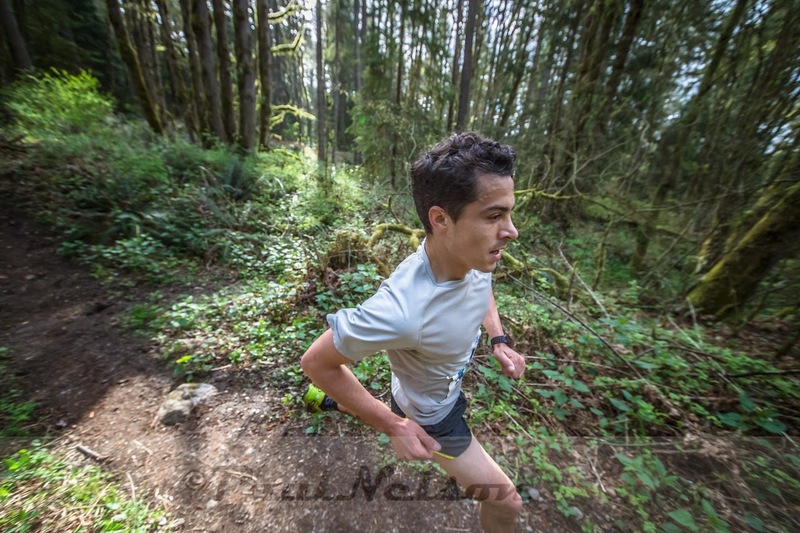 At this past weekend’s White River 50 Mile, Justin broke the tape well clear of the field (of which I was part), extending his lead significantly over the course’s second half. Justin’s winning time of 6:26:44 was the third fastest ever on the storied course, behind only Sage Canaday’s 6:16:10 CR and Anton Krupicka’s former CR of 6:25:29. I spoke with Justin to find out where he came from, where he’s headed, and what he thought of his performance. RunFlaherty.com: Where did you grow up and where do you currently call home? Justin Houck: I grew up in Spokane, Washington and after traveling all over the world I now call Seattle home. RF: Can you tell me a bit about your background in running? JH: I've always been a competitive runner going all the way back to elementary school (Spokane had really good youth programs). Where I really found my stride was in high school (Joel E Ferris) and college (University of Portland). I ran the steeple in college which was my favorite event, but injuries and setbacks left room for improvement and an appetite for more. RF: What was your competitive focus in the past, and what do you think your best performance was before entering the world of trail and ultra running? JH: As I hinted above I ran the steeple. My best performance would have to go back to Mt. Sac 2009, where I set my PR [of 8:54.28]. I also injured my foot during the race and with it my collegiate career. RF: Why did you choose to step up to the ultra distances? JH: I decided to move to the ultra distance because I wanted something new. I didn't feel like grinding my way through track workouts anymore and training on the trails is both fun and challenging. I also felt road racing was a little stagnant and I wanted to be part of a community that was alternative and close knit. I think I've found that in ultras. RF: What other races do you have planned this year? JH: I'm going to run the U.S. sky marathon at Crystal Mountain and the USATF Trail Half Marathon Championships in Bellingham, WA. Both races will be competitive and they're right in my backyard. How could I say no? The U.S. marathon trials has always been a goal of mine and I've been thinking of running a road marathon sometime this winter or early next year. Other than that the window is wide open. RF: How did the White River 50 Mile race play out for you? Any major setbacks or struggles on the day? JH: The race went well and probably a little bit better than expected. My goal for the day was 6:30 and I thought beforehand that the race could be won in the low 6:20s. I can't say that I had any major setbacks, but I'm still haunted by several portions of the second climb and the last 6 miles. Thanks John! Glad you enjoy them. Not a thing of the past, no... my WR50 report should be up later today. Missoula/Montana adventures post to follow. I just wasn't able to get anything put out while on the road for 3 weeks. Cheers! just stumbled on this while checking out your coaching options. I was at the Gorge 100k a few weeks ago, it blows my mind how fast Justin did this...thanks for the inspiration guys!